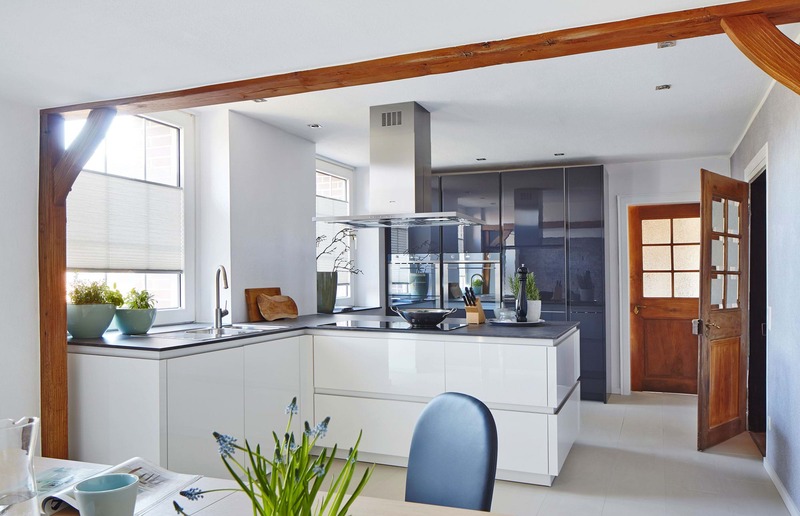 At Leekes we offer a number of different finance options to make your new dream kitchen a reality. 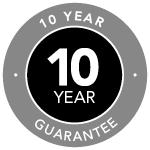 We offer up to 10 years affordable finance on all kitchens throughout the year and during selected time periods, and interest free credit option. We have included the detail below for you to decide which option may be most suited to you. 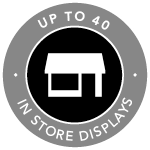 Ask a member of staff in store, if you require further details around our finance options. Finance is subject to status, conditions apply. Credit is provided by Hitachi Personal Finance, a division of Hitachi Capital (UK) PLC Authorised and Regulated by the Financial Conduct Authority. Minimum duration of finance agreement is 12 months. Offer available on kitchens and bathrooms only. Excludes selected concessions and partners. Ask staff for details. Full written details are available upon request. Interest Free Credit is available on selected dates only. Interest Free Credit subject to status. You will complete your finance application in store. A failed application for finance may affect your credit status. Duration of Interest Free Credit dependent upon spend level and is non-negotiable. A minimum deposit of £500 or 10% of total order is required upon placing the order. Minimum purchase level of £1000 required. Available on Conservatories, Windows, Doors, Kitchens and Bathrooms only. Excludes selected departments, concessions and partners. Ask staff for details. Full written details are available on request. 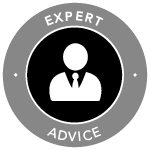 Leekes Limited is authorised and regulated by the Financial Conduct Authority, and acts as a Credit Broker. 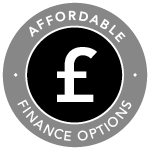 Finance is provided by Hitachi Personal Finance, a division of Hitachi Capital (UK) PLC, authorised and regulated by the Financial Conduct Authority.